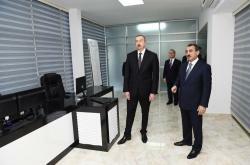 Chairman of JSC Azersu Gorkhmaz Huseynov informed the head of state about the work carried out in the framework of the reconstruction project of water supply and sewerage system in the city of Mingachevir. 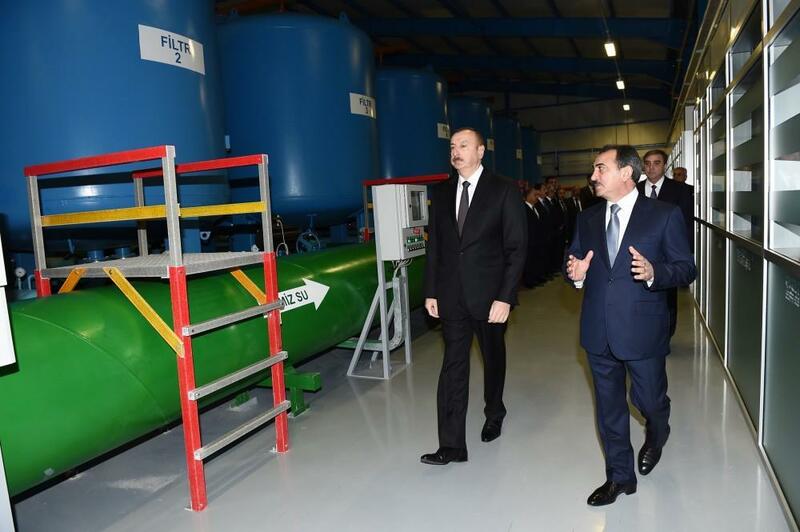 The implementation of the project on reconstruction of drinking water supply and sewerage systems of the city of Mingachevir started in October, 2011 under the State Program on socio-economic development of regions. 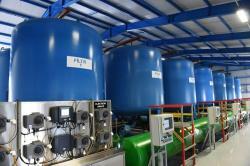 The project is designed to improve drinking water and sewerage services for 151,000 people in the city of Mingachevir. 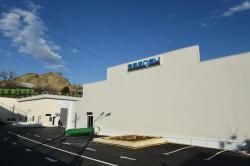 A 103km section of the 236km-long sewerage network was built. 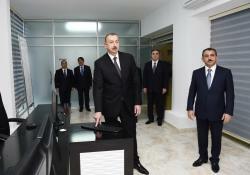 President Aliyev then pressed a button to launch the drinking water supply system of Mingachevir.